Urgent Care Center physicians provide immediate care to patients that have a sudden illness or injury that requires prompt care. 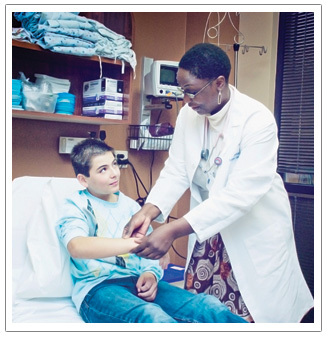 Patients may walk-in to the Urgent Care Centers any day of the year, even holidays, from 7:00 am to 11:00 pm. Learn more in the urgent and after-hours care section.